An experienced Nassau County electrician has the expertise to understand the real problem in meters, switches, wires etc and then repair it accordingly. The best part is that they are aware of the safety measures that need to be taken to assure the security of the residents of the house. They take due care when it comes to fixing switches, buttons, boards, pins, wires and extensions. Therefore, it is essential to hire a licensed electrician in Nassau County to ascertain that electrical repairs throughout the house are carried out professionally. 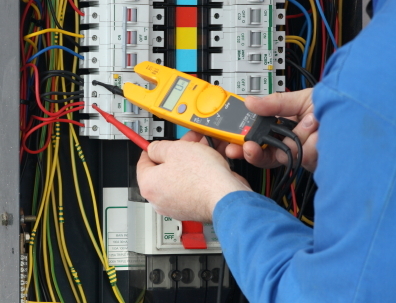 We give you the benefit of our years of experience in the electrical field. There is nothing that is morning important than taking care of your investment, your home. Making sure your electrical wiring is repaired correctly is made easy when you call Sure Line Electric!